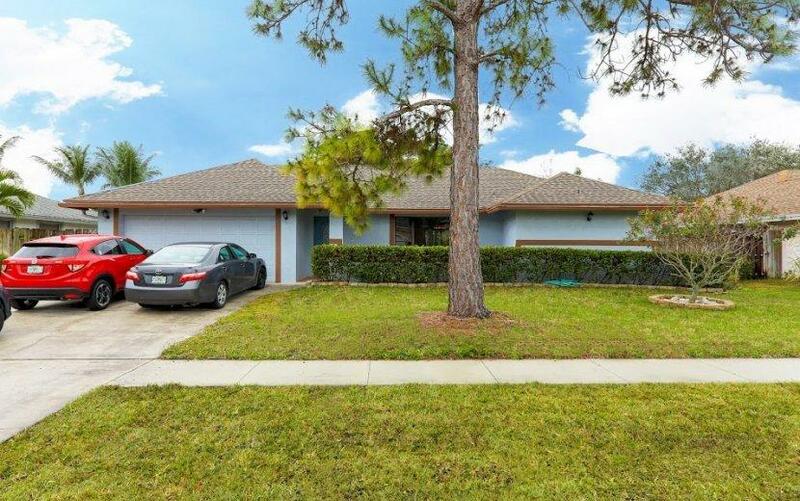 All SUGAR POND homes currently listed for sale in Wellington as of 04/21/2019 are shown below. You can change the search criteria at any time by pressing the 'Change Search' button below. "True 4 bedrooms 2.5 baths screened in pool on a canal. Upgraded kitchen large floor plan. tile in main room throughout. No zero lot line. No HOA. Many upgrades to list on Quiet street. Great schools. New A/C , New screen enclosures, Hurricane shutters,New garage door, New ref, oven, dish washer. New pool pump. Well maintained house." 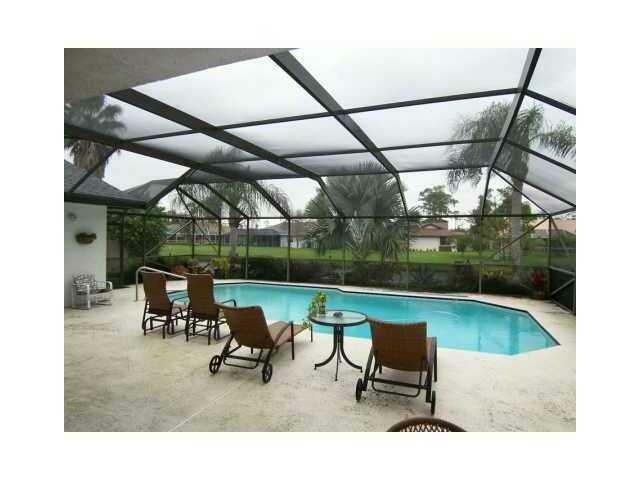 "Beautiful 3 bedroom, 2 bathroom water-front ranch located in Sugar Pond Manor of Wellington (no HOA and close to WEF). Master bath completely redone with quartz counter-tops, double vanities, and a large Jacuzzi tub separate from shower. Split floor plan and all bedrooms have spacious, walk-in closets and recently updated floors, so there is tile throughout the entire home. Entertain friends and family with a giant 600 plus square feet covered tiled patio, and spacious, fully fenced-in, large private backyard that overlooks a stunning canal. Sliding glass doors are new and are hurricane impact type. Built in Spa offers gorgeous waterfall feature, but does need to be refinished. Stainless steel appliances. Must see to appreciate, you will not be disappointed."